The circumstances of the men’s deaths were horrifying and hugely distressing for their families. 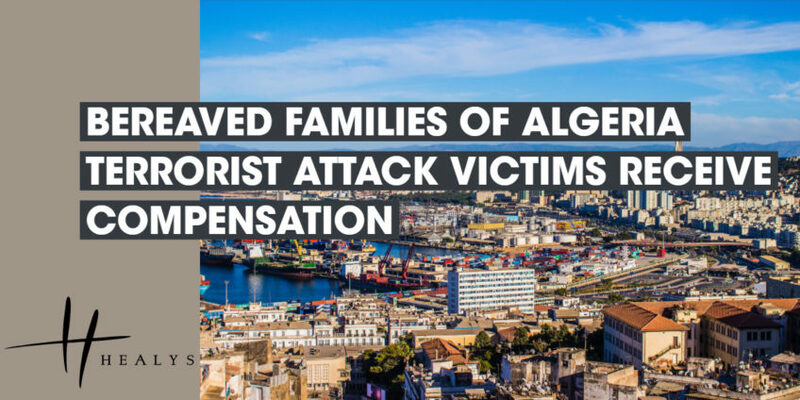 The settlement did not represent a victory for either side, but means that the families will receive some compensation for the terrible loss of their loved ones. The terms of the settlement were kept confidential in order to protect the privacy of the children involved. Our experienced team will fight hard to ensure you obtain the compensation you deserve.